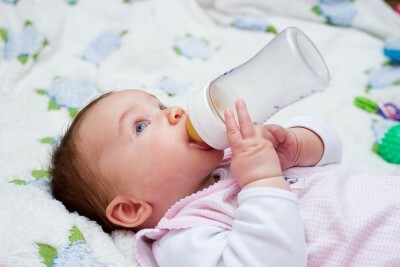 Infant formula sold in the United States has been found to contain trace amounts of the chemical melamine the Food and Drug Administration announced yesterday. 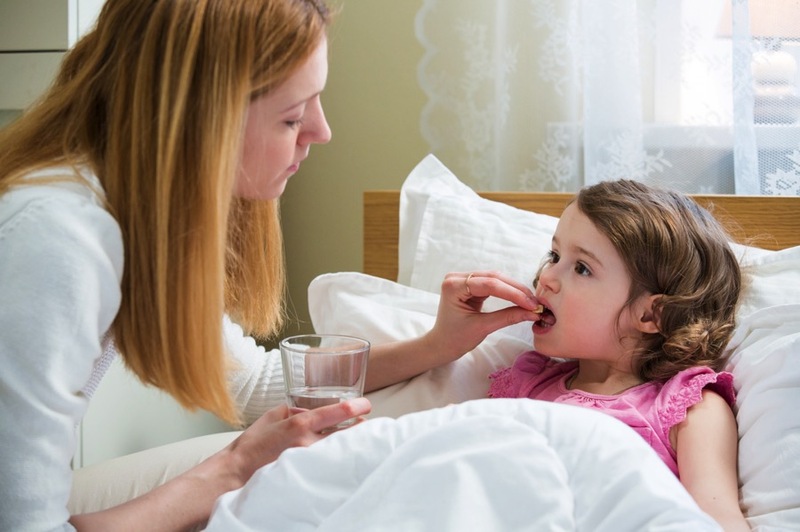 Melamine-tainted formula was found earlier this year in China, where thousands of children fell ill and several died. In September, the FDA sought to assure parents and said there was no similar contamination threat in the United States. The chemical, normally used to make plastics, has been found in milk power, wheat gluten and other Chinese-made ingredients used in a products ranging from pet food to candy. Leon said that was not the case with the U.S. infant formula, which in September was determined not to be made with any Chinese ingredients. The new results “are most likely a result of the manufacturing process or what comes into contact with formula in cans. It’s not adulteration and it’s not contamination,” she said. There are two things about this situation that bother me. The first is that the manufacturer of the formula is not being named and second, that the FDA assured us that there was no issue with U.S. formula after the whole China scandal and clearly there is an issue. While I know that ‘trace’ amounts is not enough to worry about, but that fact that it is present is scary to me. I also can’t forget that the FDA is the same organization that continues to say that BPA is ok in baby bottles, when the rest of the world contradicts their findings time and time again. The effects of the Melamine in China will be seen for years to come. 50,000 sick babies don’t get healthy overnight….